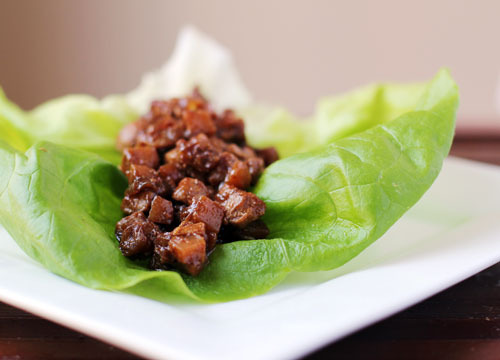 Health Junkie Mama: Yummy Lettuce Wraps..
Lettuce wraps are one of my favorite things to eat. I'm pretty sure they are not low in calories when I go get them. I just love that they are crispy, fresh, and loaded with lots of flavor. I'm going to cut my costs and calories with this recipe. Click here for the yummy recipe.